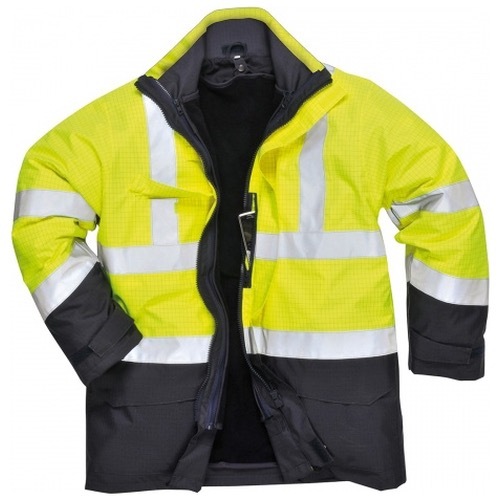 The Portwest S779 multi-protection waterproof, breathable jacket offers protection against multiple risks. 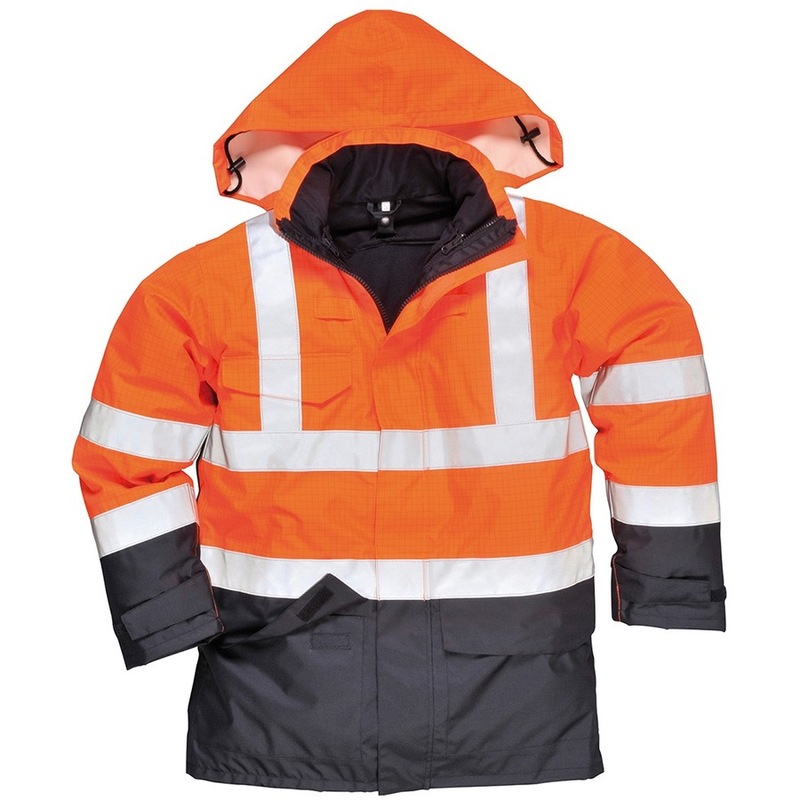 A detachable FR fleece liner makes this jacket suitable for use in all weather conditions. 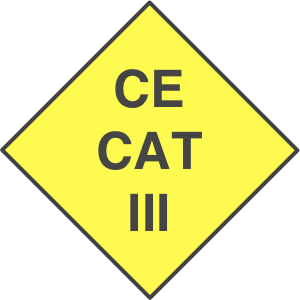 Jacket to be worn with trousers for full protection. I purchased this coat for driving fuel tankers. The coat is heavy, the material is great, warm enough on its on and waterproof too. The only weak point is the hood which is attached with some velcro pieces. Apart from that it is a great product. I used it long enough to highly recommend it.